Pay Online for Gift Certificates or Pay onsite at out Vaughan Location. Choose from a variety of signature treatments and immerse yourself in the very best therapeutic signature massages that Sunstone Registered Massage has to offer. Gift Certificates Will Be Emailed To You. Please provide your email. If you have any questions or ‘Gift Certificate’ requests, please call Reception at 647-233-2569. Our price plan also applies to any combination of these Sunstone Registered Massages. Only All-Natural & Organic Products are used. Invoices will be provided and are accepted by most Extended Health Benefit Plans * Consult your plan. 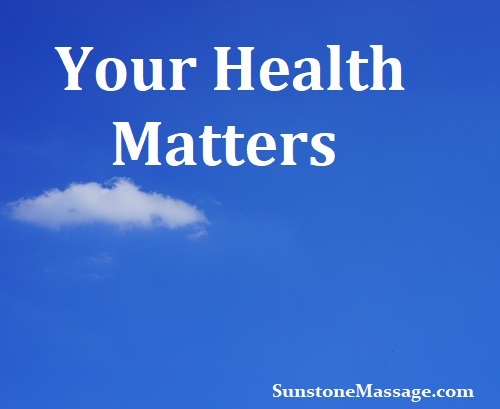 Sunstone Massage Registered Therapy – Pricing and Payment – Pay Online – Registered Massage Therapy – Use our convenient online payment option. Sunstone Registered Massage Therapy Your body loves you more with massage.